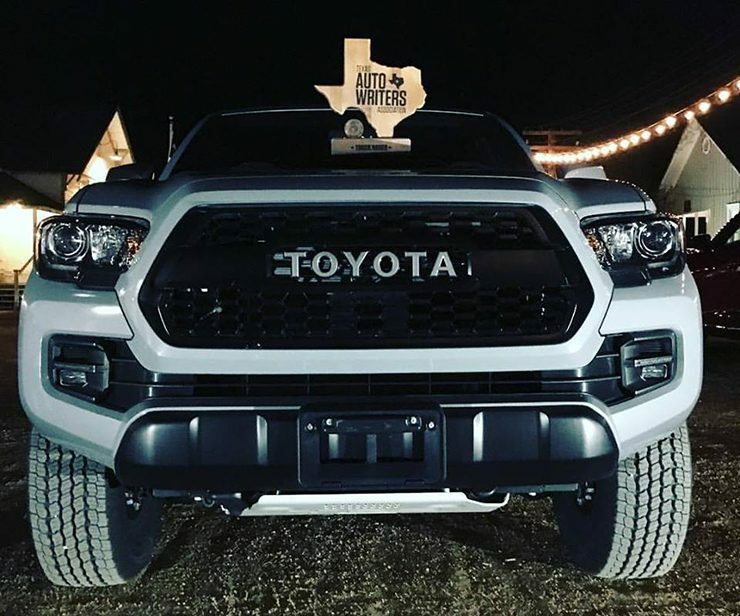 After two days of stiff competition on rocky terrain and open roads, the 2017 Toyota Tacoma TRD Pro was voted as the Mid-Size Truck of Texas by the more than 70 members of Texas Auto Writers Association on hand. While Toyota Tacoma fans may think this title was a lock, the competition was a lot tougher than anticipated and the rousing response to the victory by the Toyota team showed how much this award means to automakers. A BIG win for the Toyota Tacoma TRD Pro. 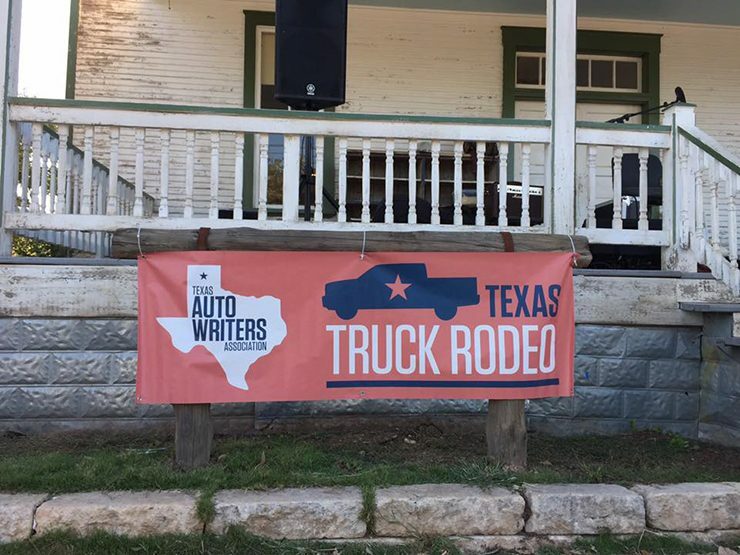 The competition was held at the Longhorn River Ranch in Dripping Springs, Texas and featured 82 vehicles for the journalists to drive (note: I am one of the journalists and voting members). For the mid-size category, Toyota brought 3 versions of their TRD Pro, Honda brought two Ridgelines, Nissan had a Frontier and GMC brought the Denali version of their Canyon. Over the course of two days, journalists logged hundreds of drives in each of these vehicles on both an on-street road and 3 different off-road courses. These off-road courses were pretty varied and the off-road 3 course was exceptionally tricky. It should be noted the Toyota Tacoma was one of the few vehicles able to tackle the trail and Chief Engineer Mike Sweers was quick to point out the Tacoma could do it in 2wd mode only. (this says a lot since the Ram Power Wagon was in 4 lo throughout the course). 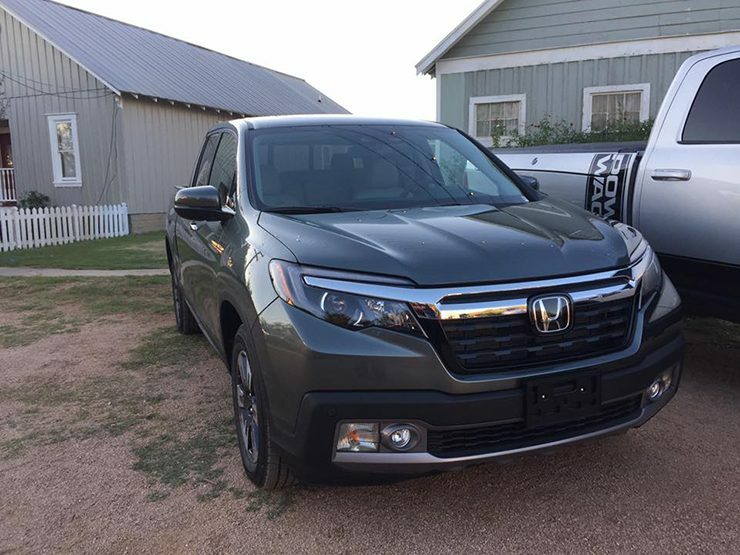 It may be easy to discount the Honda Ridgeline at first glance, but there is more than meets the eye. With this kind of course and setup, the Tacoma TRD Pro seemed liked a lock, however, the Honda Ridgeline really held its own even on the off-road 3 course. Frankly, it changed my perception of the unibody truck and many other journalists as well. And by the way, it does have a frame with numerous crossmembers. This additional rigidity along with a truly 4-wheel independent suspension allows the truck to maneuver over obstacles while still offering the bed of a truck. Its off-road prowess along with its comfortable ride and comfortable cabin were really challenges to the Tacoma. 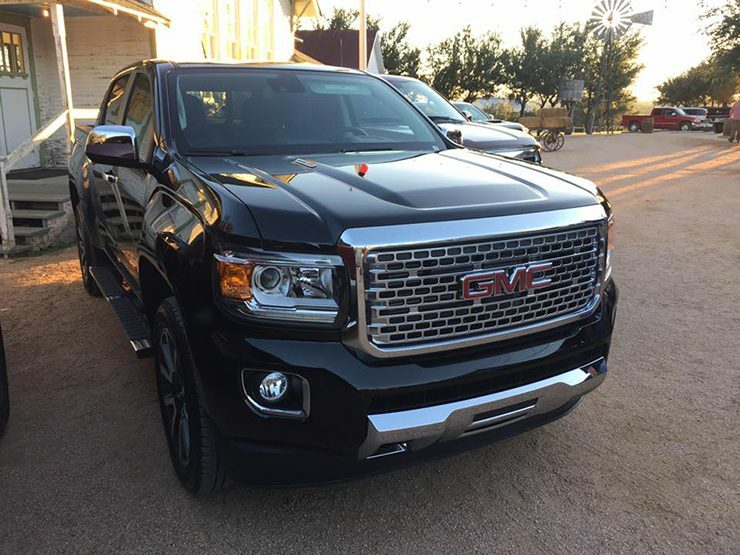 GMC goes really upscale in the new Canyon Denali. The question is: will customers put out the money for it? Also, the GMC Canyon Denali made its first driving debut to journalists. The cabin is quite luxurious and GMC nailed all the little touches. Plus, the quiet cabin, 4G LTE WiFi and smooth ride are really interesting marketing angles for the traditional truck market. There is just a lot to like about how it feels and rides, however, the low-hanging air dam design really holds it back. Finally, the Nissan Frontier was a big hit for nearly everyone. Sure it is outdated and the powertrain setup is way off on the low-end gears, but it is still a fun drive. I can tell you he, and the entire Toyota team, was ecstatic to win this award. Quite often Toyota products don’t get a lot of love from automotive journalist groups and taking home awards is a great honor. Expect to see this award mentioned in various marketing efforts and on display at the San Antonio, Texas facility. Interesting comment. I need to look again at TSBs and post some articles. Thanks for the reminder! motor in this truck beyond me!?!? Tacoma curb wt. double cab V6 Auto. 4X4, 4425. Lexus Curb.wt. 350 GS V6 Auto. RWD, 3891. Based on the evidence many Tacoma owners have experienced, it appears Toyota has regressed on the way to the future. issues ……….sooner than later hopefully.